How can you support us ? Volunteer with Paryavaran Mitra: Paryavaran Mitra welcomes volunteers wanting to work for environment and to acquire an experience amidst a social organism. Share your skill: You can help us with your skill like advocate for environmental rights, impart technical knowledge your expertise, teaching etc. Be a Communicator: Speak to your friends, family, and colleagues to create awareness about environmental issues. Share your research: Your research can make us more effective advocate. Jatin Sheth is a mechanicalEngineer and was an entrepreneur by profession, but his passion for Social Work led him to support people who were less privileged, economically deprived, lacking in formal education, and unable to exercise their human rights. 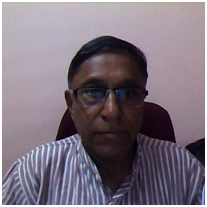 He held honorary post as president of Naroda Industries Association (1988-89) and Treasurer of Federation Of Industries Associations (GIDC) (1990-1991), Gujarat. 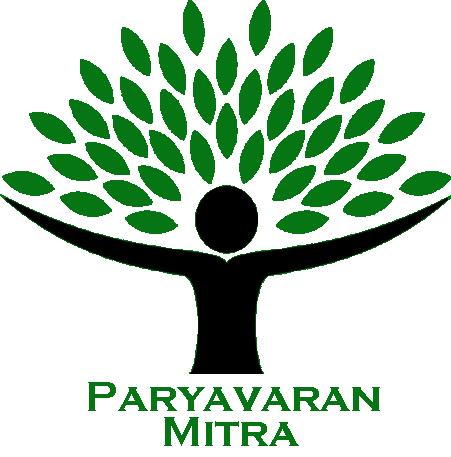 With hands on experience at various industrial associations and NGOs like Chetna, Adarsh Ahmedabad and VIKSAT, he has always supported Paryavaran Mitra with his advices and management skills. Started as an intern in Paryavaran Mitra, Sahil soon turned as a volunteer working for the organisation. His profound contribution came in the “My Class My Forest” project that started from July 2016. His area of work for this project was not only as a volunteer amongst the few but it also included as a tutor, content development and was responsible for uploading the drawings in the website. 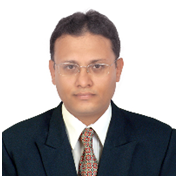 Virendra started as an intern as a part of his Industrial safety course from Mahatma Gandhi Labor Institute (MGLI). Even after finishing his internship he was drawn to Paryavaran Mitra while completing his studies.He provided direct support to our team with his sincere efforts. He contributed in analysis of EIA reports and was responsible for a project report on “Role of NGOs in Environment Conservation”.